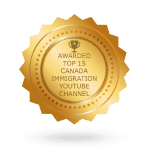 If you are a Canadian citizen or a permanent resident in the country, you can sponsor family class immigrants to come and visit or live in Canada. Sponsored family members are allowed to apply for permanent residence in the country so they can eventually live and work in Canada as well. The Family Class includes spouses/partners, parents, grandparents, biological and adoptive children and certain other relatives under specific criteria. Your family member will live with you in Canada where you will provide for them financially. While in Canada, sponsored spouses or partners can also apply for open work permits and become temporary workers. In order to become a sponsor for your family members, you must meet some eligibility criteria. 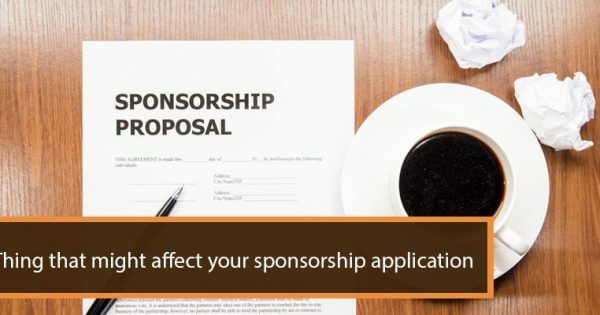 Unfortunately, you cannot sponsor another spouse or partner if you were sponsored to come to Canada as a spouse or partner less than five years ago. 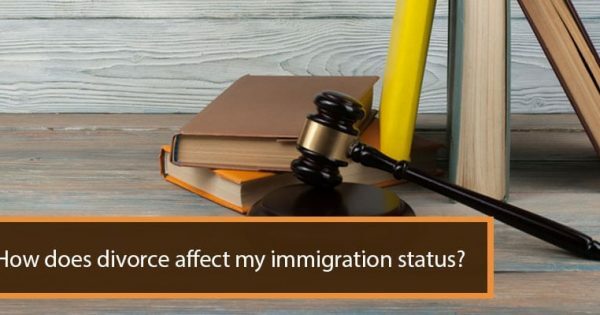 Sponsored spouses and partners may be subjected to a two-year conditional permanent resident status, with some exceptions to these conditions as determined by IRCC. Other eligibility criteria for sponsoring relatives into Canada include residing in Canada, signing an undertaking to promise to provide for the basic needs of the sponsored individual and meeting the necessary income requirement determined by the Canadian government to become a sponsor. You will need to provide the IRCC with your financial documents for the past 12 months to prove your financial ability to sponsor a family member. In case you receive social assistance, are under bankruptcy, convicted of crimes involving bodily harm to relatives, are detained in jail or prison or are in default of an immigration loan, undertaking or family support payments, you cannot sponsor any relatives to come to Canada. 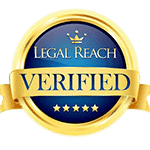 The family members you wish to sponsor must also meet certain eligibility criteria. You can sponsor children adopted outside of Canada when you are a Canadian citizen or permanent resident and living in Canada. You can also sponsor a brother, sister, nephew, niece or grandchildren who are orphaned, under 18 years of age and do not have any spouses or partners. You can also sponsor parents and grandparents and you will still need to provide for them financially during their stay. 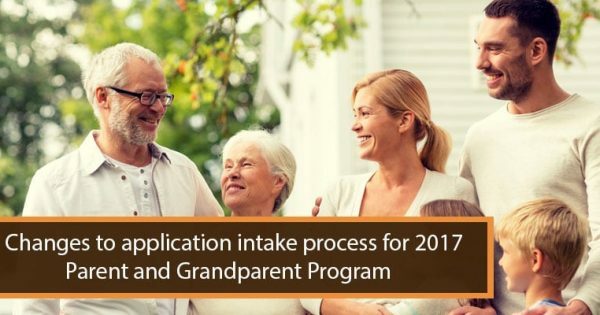 Once you are sure all your family members meet these eligibility criteria, you can go ahead with the applications. You will need to make a separate application for each family member being sponsored. 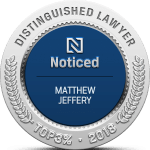 You may wish to consider engaging the assistance of an immigration attorney so all the information submitted is complete and accurate for better chances of approval.